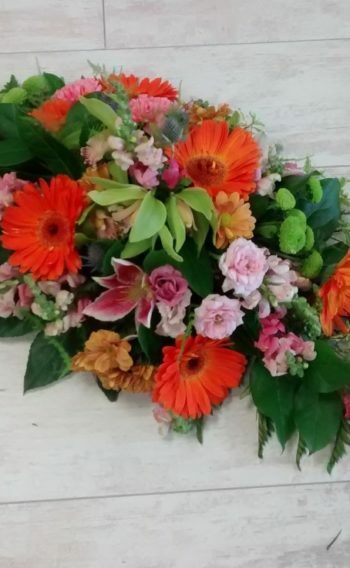 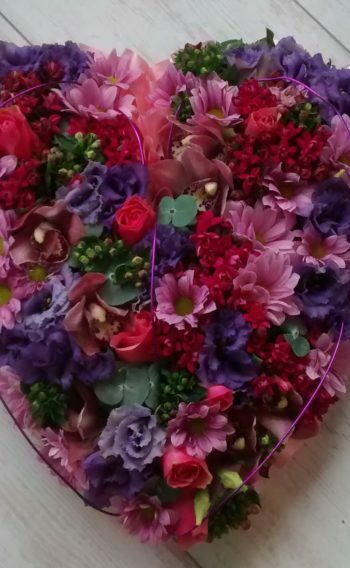 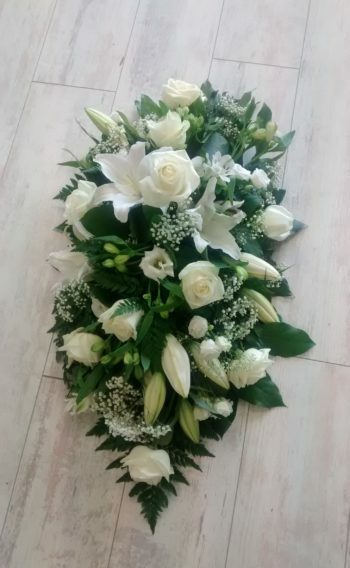 Funeral Flowers, at the time of Bereavement give comfort. 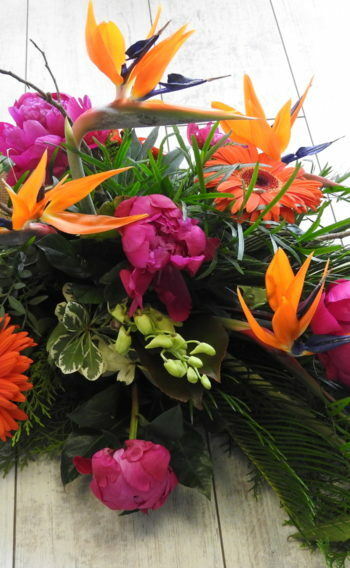 As a mark of respect, the natural beauty of Flowers is a perfect gesture of Sympathy and Remembrance for the Ceremony. 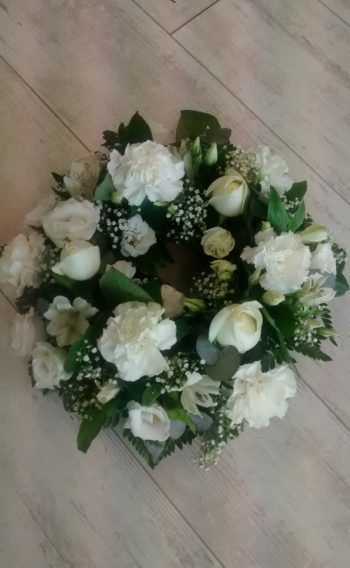 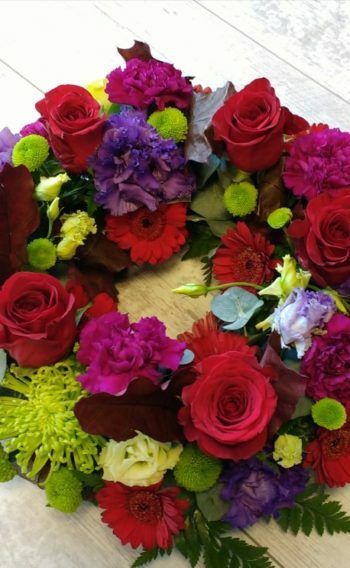 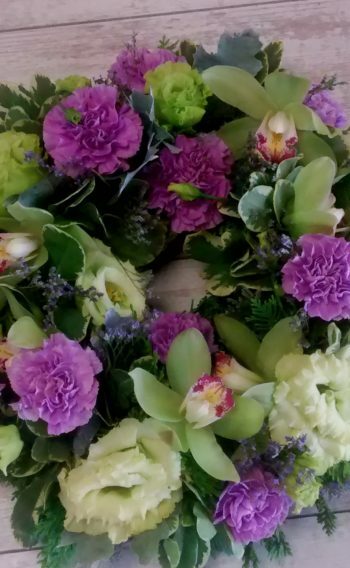 Lily Bloom Florists have a range of Funeral Flowers & Wreaths to choose from, all unique and all created by us. 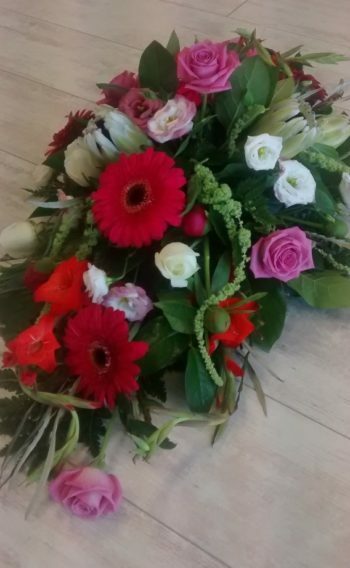 If there is something else you require get in touch.